GREAT HOUSE! GREAT LOCATION! 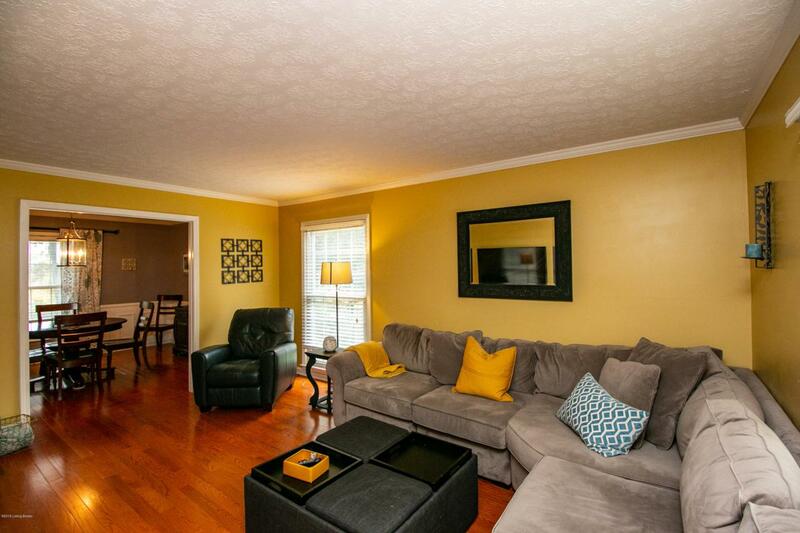 Beautiful house in convenient location off Shelbyville Road and Dorsey Way. 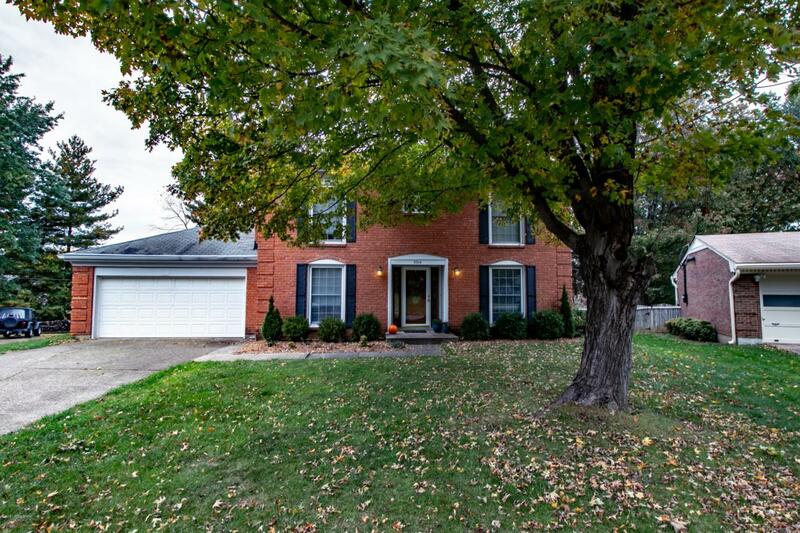 Home features formal living room and dining room plus spacious family room with a wood burning fireplace. 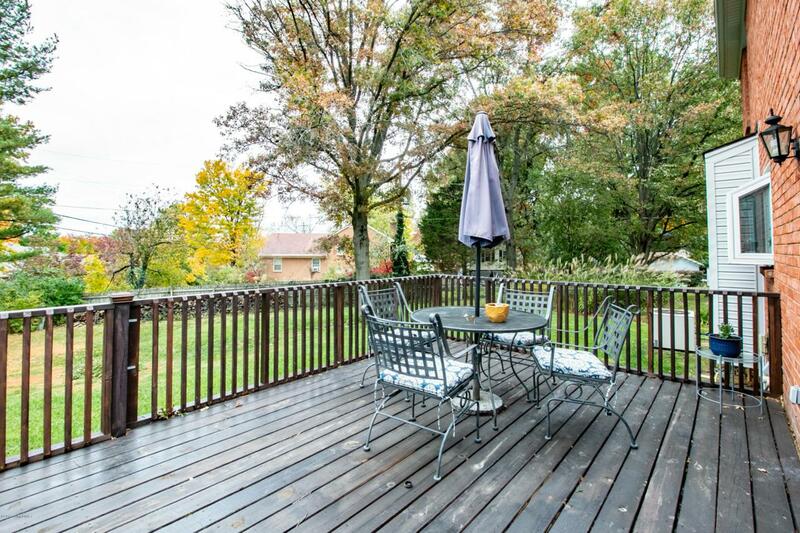 Eat-in kitchen overlooks like-new deck at the back of the home. Upstairs features a huge master bedroom with fireplace, dressing area and master bath along with two additional bedrooms and a bathroom. 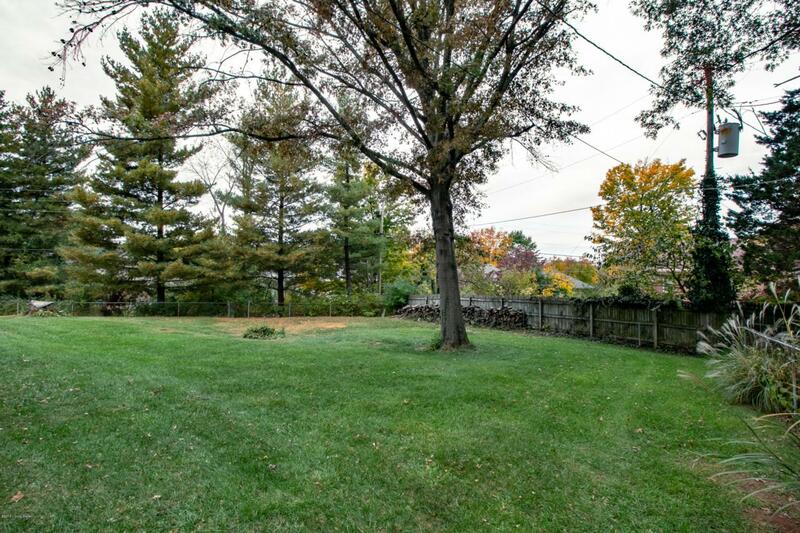 Home is located on quiet cul-de-sac and has a large basement waiting to be finished. Seller is providing a one year HMS home warranty for buyers peace of mind.